*Partial dentures are a removable option to replace multiple missing teeth. It often is the least expensive option. 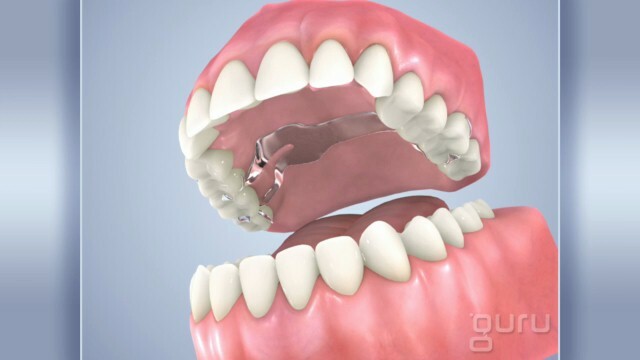 Replacing your missing teeth will also compensate for the lack of gum tissue of the surrounding areas, improvement in speech, and prevent shifting of other teeth. Making a partial denture can take up to several visits. Once made, there may need to be adjustments to help with proper fit and comfort. 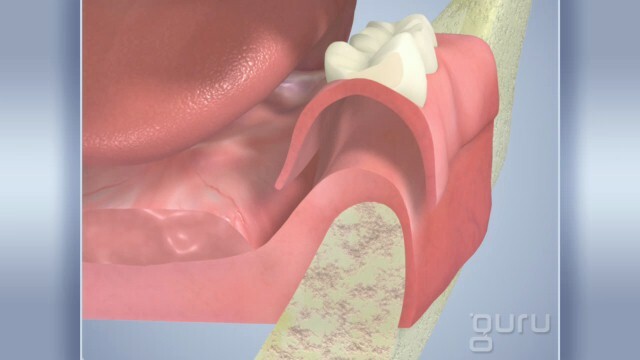 As you age and your mouth changes, repairs due to breakage, chips, and cracks may occur. Repairs can often be fixed by our dental office within one day. 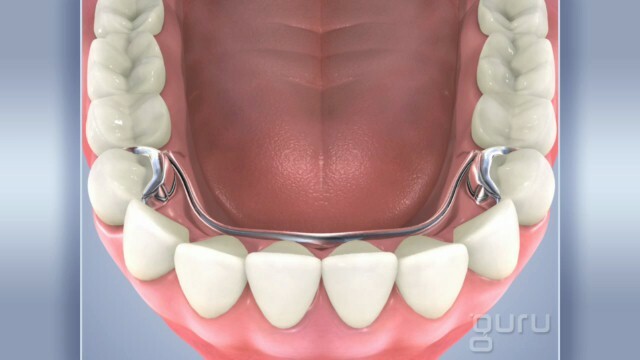 There are many different options for a partial denture. Talk to your doctor to find out which one is best for you.